Monday, Sep. 17, 2018, 2:15 – 4:45 p.m. 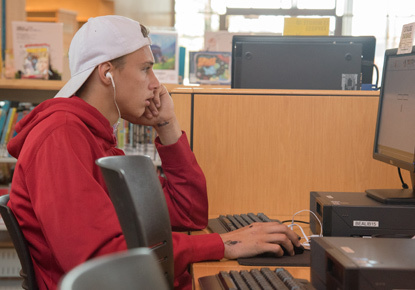 The Library is offering the Microsoft Office Specialist (MOS) and Microsoft Technology Associate (MTA) certification exams free of charge - a value of more than $125 per exam. Registration is required. Visit the catalog for study guides.